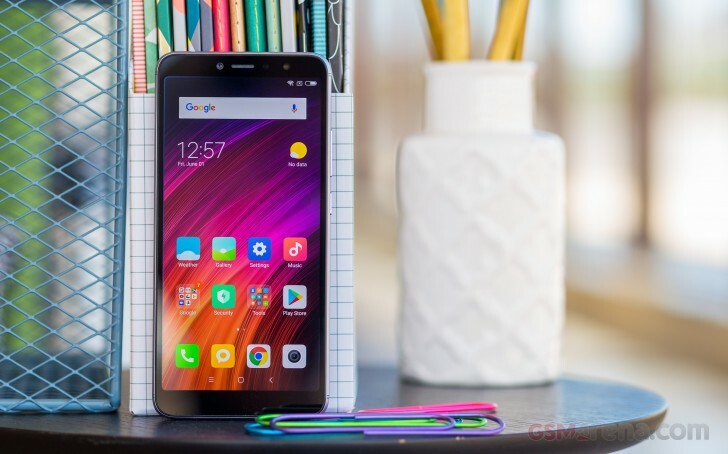 MIUI 10 is expected to arrive on most Xiaomi devices released in the last three years or so and today the new OS version delivers the latest version of its software to the Redmi Y2 that got released earlier this year in India. The OTA weighs in at 501MB and the build number is V10.0.1.0.OEFMIFH. Of course, we are talking MIUI 10's global version of the ROM, which isn't based on Android 9.0 Pie but borrows plenty of cool features from Google's latest OS. For example, the Redmi Y2 now supports navigation gestures that were introduced on some Xiaomi devices with earlier versions of the software. Notifications are now more natural-sounding with MIUI 10's "Natural sound system" - each notification you receive will be based on nature sounds and will be changing randomly so you won't get tired of them. One of the key MIUI 10 features is the AI Portrait camera mode for single camera phones but since the Redmi Y2 has two on the back, we assume there would be just some minor improvements to the algorithm or none at all. Additionally, some system apps like the Clock and Notes got a major re-design. See the full changelog at the source link. More devices are expected to get the MIUI 10 update very soon, according to a recent tweet by Manu Kumar - Xiaomi's Global VP, so stay tuned. On the other hand MI A1 August update destroyed with BUGS.. Yes, I know he is referring to the budget ones but I wanted to know how smoother it was on SD 636 compared to 625, thanks for answering tho.